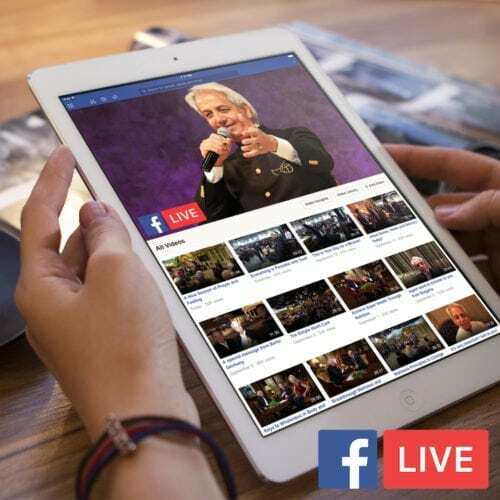 Have you ever asked, “What does the blood of Jesus do for me?” In this powerful teaching, Pastor Benny shares what the blood does in the life of one who is surrendered to the Lord Jesus. The Scriptures have much to say concerning the blood. In this teaching you’ll begin to understand that God has given His people dominion through the blood of Jesus. God releases His power through the power of the blood of Jesus in your life. Supernatural grace, protection, mercy and much more await you. Discover what belongs to you as a believer, and experience the power and authority of the blood in your life.